Purchase Ozuna tickets from Ticket Galaxy to see the Latin star on tour in 2018! Ozuna tickets are here at TicketGalaxy.com. Ozuna is a reggaeton singer who also leans into the Latin hip-hop genre. Ozuna is Dominican, and his debut album 'Odisea' dropped in 2017. He is following it up with his sophomore album 'Aura' set to drop in 2018. Ozuna has worked with major artists like Bad Bunny, Cardi B, Daddy Yankee, and more. 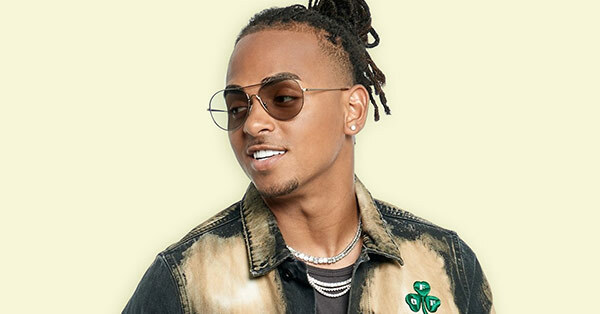 Purchase Ozuna tickets from Ticket Galaxy to enjoy the Latin rapper and singer live!